1. Recognition. The first obvious benefit is that the awards are a great opportunity to recognise some of the fantastic talent working in the Northants Logistics Ecosystem. Whether it’s an individual, a team, or a whole company – sometimes going the extra mile and carrying out important work well deservers recognition and the awards offer an excellent opportunity to do so. 2. Peer Judged. Another key reason the awards are held in such high esteem locally is that the awards are judged by a panel of industry experts from across the Logistics landscape giving the winners just a little extra level of kudos within the industry locally! 3. Visibility. Another obvious benefit of the awards is the extra visibility it affords our entrants and sponsors. 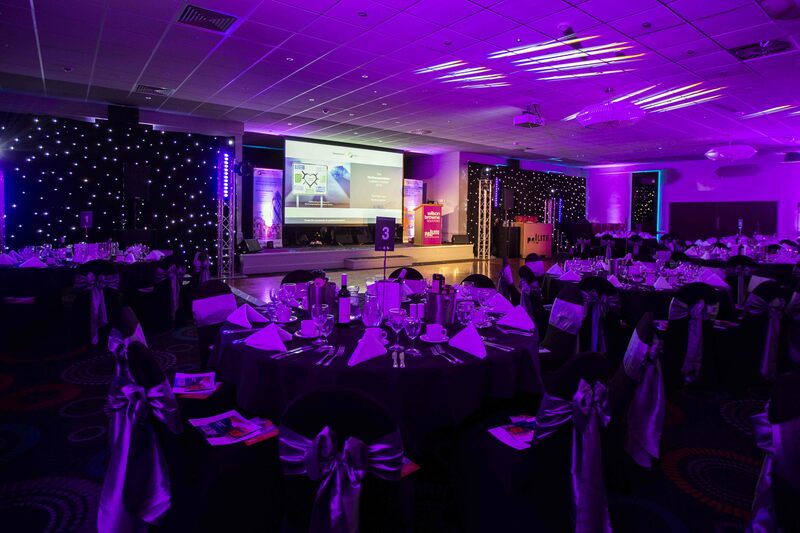 Between our social media campaigns, PR, media partnership with All Things Business and of course the awards event itself, over the years have noted a rise in their profile locally – often resulting in new partnerships and new business! 4. Motivation. The final recurring comment we hear from our winners and entrants is the motivational effect that being nominated and winning award can have on a team and a company as a whole as everyone has the opportunity to join together in celebrating their success. The awards dinner has certainly seen some ‘memorable’ celebrations over the years – we really hope you’ll be joining us for more in May this year! The deadline for entries and nominations is the 2nd April and so we urge all companies in the Northants Logistics world to enter now while you still can.You can find entry forms, videos, blogs and more over on the dedicated awards mini-section. Meantime – follow the discussion on social media using the hashtag #LogisticsAwards19!